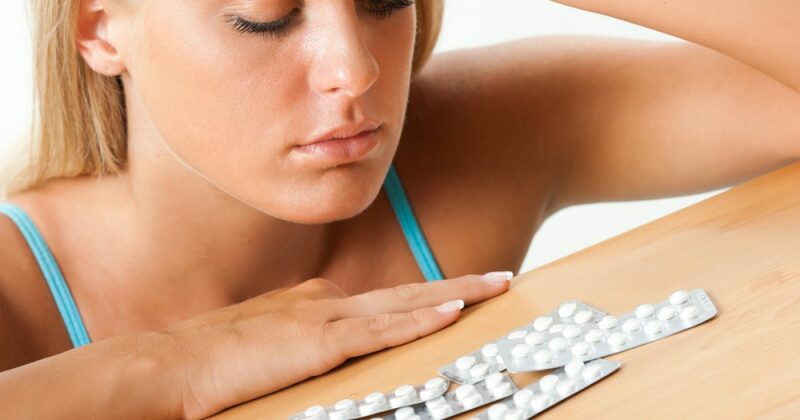 The birth control pill is poison, plain and simple. They inject synthetic hormones in cows, and everyone freaks out. They prescribe it to perfectly healthy women, and we scream “liberation!” Something is wrong here. This may well prove to be the most unpopular thing I’ve ever written. And that’s saying something. But I think it needs to be said. It’s a conversation we should be having, so I hope you’ll share it even if it’s guaranteed to upset 97 percent of your Facebook friends. 2) I blame this post on my wife. She’s been egging me on to write a birth control post for weeks. She’s a real instigator, I’m telling you. 3) I blame the title on my sister. She suggested it a while ago. 4) For the record, as you might already suspect, my wife and I don’t believe in any type of artificial birth control. Yeah, we’re those sorts of freaks. But I didn’t want this post to get side tracked in a general conversation about all contraception. There’s a lot about the pill that makes it particularly and especially dastardly (yes, dastardly) so I wanted to stay focused on it. However you feel about other forms of birth control, you should still be able to relate to what I’m saying in this piece. 5) Here it is, read.